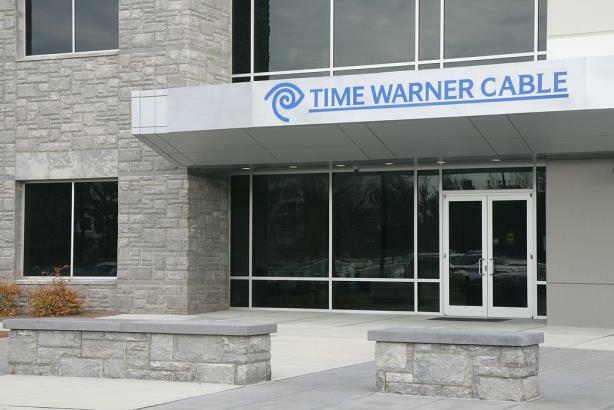 Time Warner Cable is up against a flood of negative social media reaction from customers following the company's two-hour Internet outage on Wednesday. Time Warner Cable is up against a flood of negative social media reaction from customers following the company’s two-hour Internet outage this morning that affected more than 11 million people nationwide. The downtime, which occurred at about 4:30am EST on Wednesday, was caused by an issue that arose during routine network maintenance, according to a statement from Time Warner Cable to media outlets. Time Warner Cable tweeted twice from its @TWC_Help handle this morning to update users on the outage, but the regular @TWC account did not post any tweets until about noon. As of 2 pm EST, the company had not posted about the outage on its Facebook page, which has more than 2.2 million followers. Time Warner Cable representatives were not immediately available for comment. TWC apologizes for Net outage that occurred early AM. We restored services at 6AM ET & customers can contact @TWC_Help anytime as needed. While the outage annoyed customers who lost their Internet service, it also spawned a number of negative reactions toward Time Warner’s proposed merger with Comcast. Rivals, such as Dish Network and Netflix, as well as some politicians, have asked the Federal Communications Commission to review the deal due to fears of poor customer service. In addition to dealing with angry subscribers across the 29 states in which the New York-based cable provider operates, the company will soon face an investigation about the outage from the New York State Department of Public Service, according to a statement issued by New York Governor Andrew Cuomo on Wednesday. The investigation, which is part of the department’s review of Time Warner Cable’s proposed merger with Comcast, will also check to see if the outage affected TV services. "Dependable Internet service is a vital link in our daily lives and telecommunications companies have a responsibility to deliver reliable service to their customers," said Cuomo, in the statement. PRWeek reported in February that Abernathy MacGregor Group is assisting Comcast with communications for its $45.2 billion deal to acquire Time Warner Cable, while Sard Verbinnen & Co. is supporting Time Warner on acquisition comms. On Tuesday, the FCC said Time Warner Cable has to pay $1.1 million for not reporting multiple network outages in a timely manner last year. WayPaver, an innovation lab within venture incubator The Lamp Post Group, spent its morning taunting Time Warner Cable on Twitter. Oh, that was a TWC service outage? Time Warner and Verizon Internet are so bad in NYC you couldn’t tell the difference. No service again, #TWC?! Way to waste people's money.